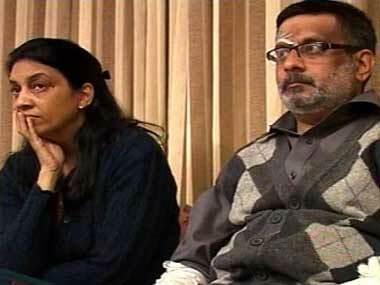 The Talwars have been attending to patients since November 2013, when they were put behind bars. 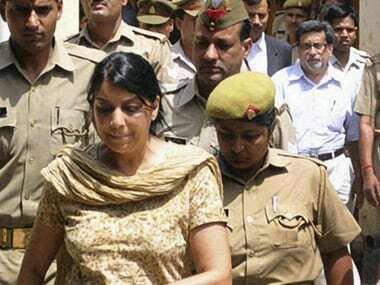 The Allahabad High Court on Thursday acquitted Nupur and Rajesh Talwar in the 2008 murder of their teenage daughter Aarushi and domestic help Hemraj, saying that neither the circumstances nor the evidence was enough to hold them guilty. 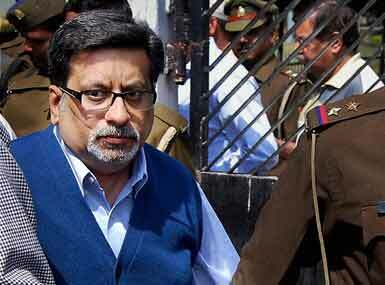 The circumstantial evidence relied upon to convict the Talwar couple in the Aarushi-Hemraj murder case was found to be similar to that used by the Supreme Court in 17 other cases to hold the accused guilty. All the details about the Aarushi-Hemraj murder case, and a summary of the defence and prosecution arguments in the trial of Rajesh and Nupur Talwar. 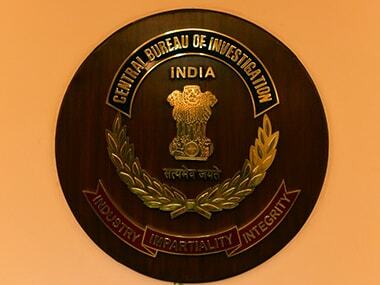 Despite being scheduled to begin today before a special CBI court in Ghaziabad, final arguments by the defence were delayed for the second time due to a lawyer's strike. 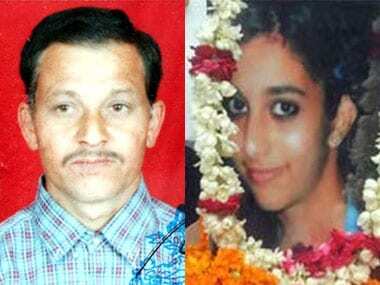 A special CBI court hearing the Aarushi-Hemraj double murder case today trashed the petition of dentist couple Rajesh and Nupur Talwar seeking to defer the proceedings of the case till July 20.